Apple is making a competitor to Amazon’s Echo speaker, and it features a familiar voice: Siri. 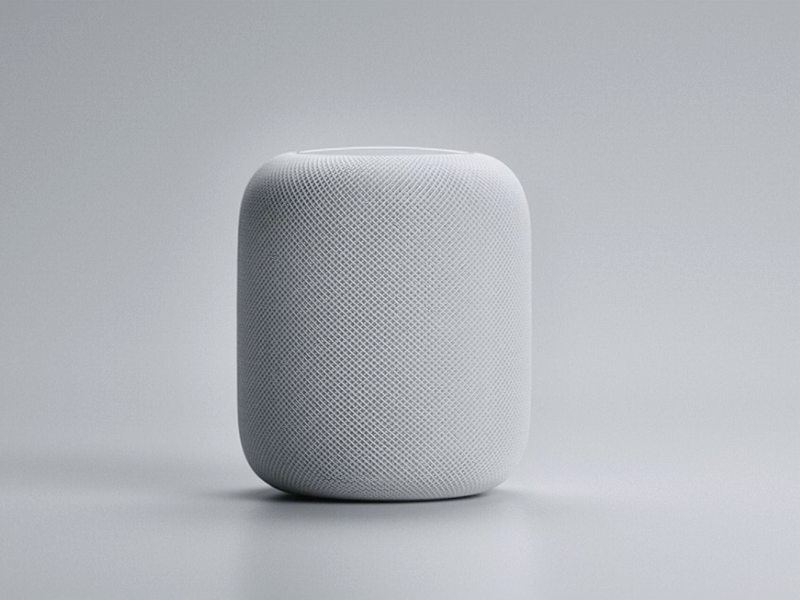 Apple’s new device is called HomePod, and it marries Apple’s Siri digital assistant to a home speaker. The device was announced on stage during Apple’s annual WWDC developer event in San Jose, California, and it arrives “later this year” according to Apple. HomePod is seven inches tall, and is intended as a “breakthrough” speaker in addition to being a personal assistant. The HomePod is covered in cloth, which hides an array of speakers within — it plays music in all directions, but it’s aware of whatever space it’s in and directs sounds accordingly. It’s powered by Apple Music, Apple’s subscription music service, and connects directly. A set of six microphones are also hidden within HomePod, enabling it to work with Siri by voice commands. That’s it! It’s very similar to Google’s speaker/assistant combo, Home, in this respect. Apple HomePod costs $349 to start, it launches this December, and it’s only available in the US, UK, and Australia at launch.